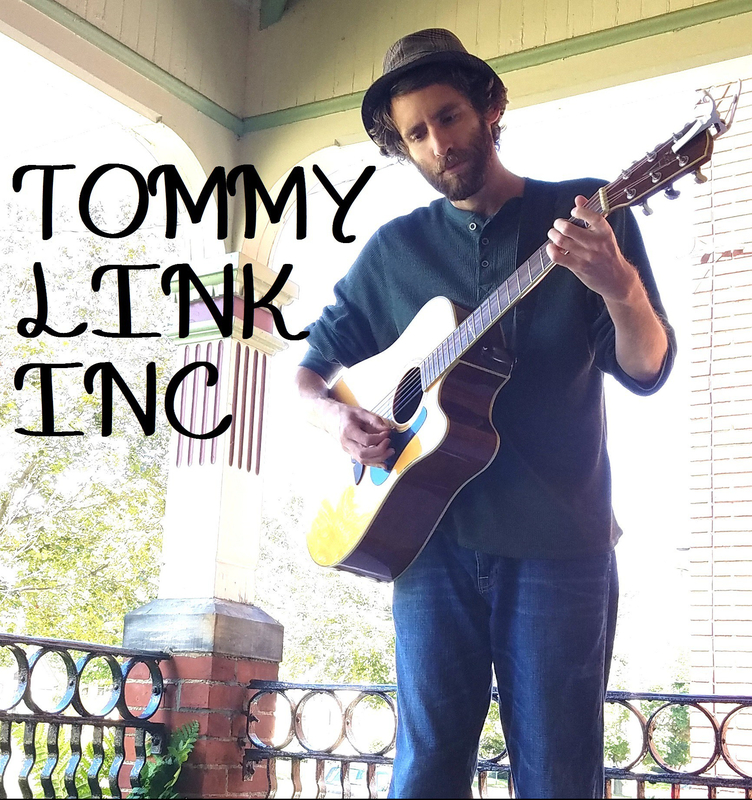 The Storm is Blowing Over | TOMMY LINK INC. This song was for someone going through a time we’ve all gone through and that we’ll go through again. Futility sure can be scary. There are days when it feels like everything you’re doing is directionless, juvenile and uninteresting. There are days when it feels like the world is against you and you had it coming. Even though those days don’t last forever, they’re hard to shake. And it’s nice to have someone in your corner to help you get through it.